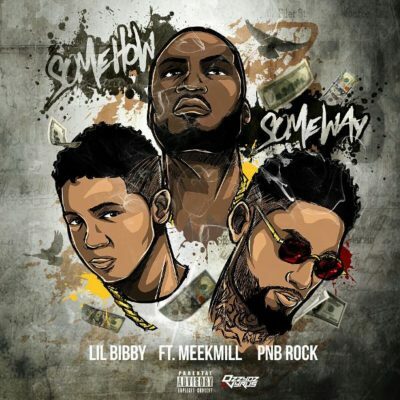 Lil Bibby enlists Meek Mill and PnB Rock for his brand new single “Some How Some Way”. Bibby is planning to drop his new project Free Crack 4 soon. Wale keeps giving his fans new music. 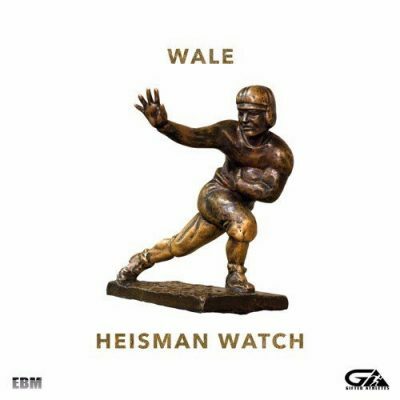 Today, the MMG rapper drops off a brand new record titled “Heisman Watch”. Wale is currently working on his forthcoming album Shine. 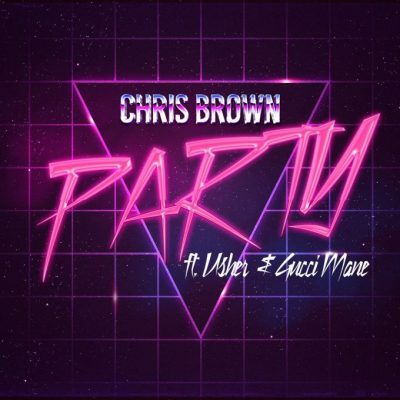 After teasing the song during past week, Chris Brown decides to finally let us hear his new single “Party”. Usher and Gucci Mane are featured on the song, which will supposedly end up on the singer’s upcoming album Heartbreak On A Full Moon. Breezy also premiered the official music video for the catchy record. 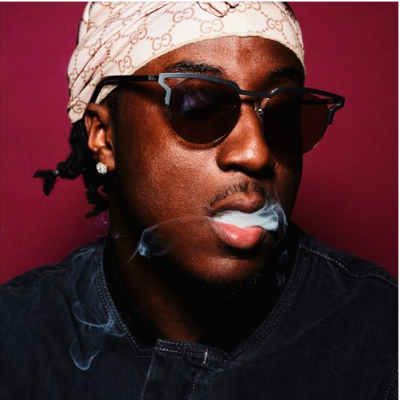 K Camp decides to treat his fans to some new music. This time, the rapper delivers a freestyle over Drake’s “Sneakin” instrumental. 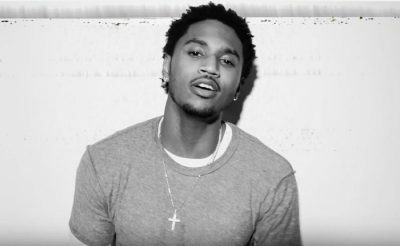 Just in time for the Holidays, Trey Songz debuts the official music video for his great single “Comin Home”. Hopefully, Trey will release a new project soon. 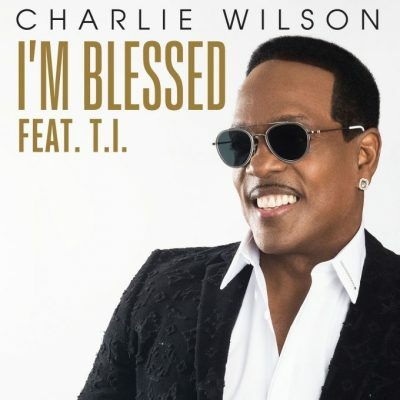 Charlie Wilson is finally back with some new music! The legendary singer enlists T.I. for his new single titled “I’m Blessed”. His new album should be coming soon. 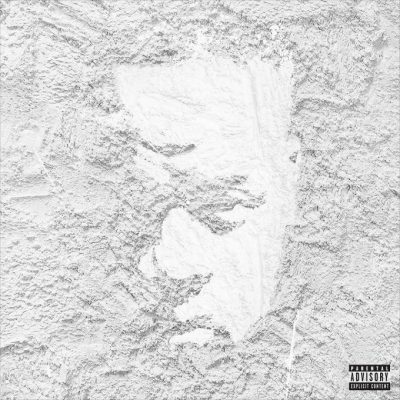 To celebrate his signing to Jay-Z’s Roc Nation, Yo Gotti drops off a brand new single titled “Castro”. Kanye West, Big Sean, Quavo and 2 Chainz are all featured on the banger. 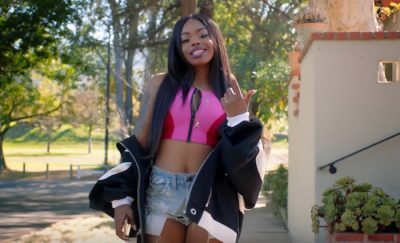 Dreezy has just premiered the official music video for her single “Wasted”. This is one of standout tracks from her debut project No Hard Feelings. A few months ago, Omarion released the song “Okay Ok” and today the rapper gives us the official video for the record. C’Zar is featured on the song. 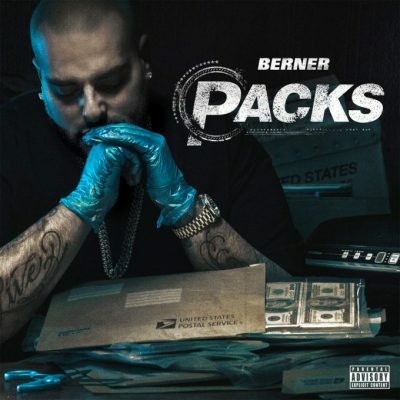 Berner enlists Quavo and Paul Wall for his brand new single “Niice”. This will appear on his forthcoming project Packs, which will drop on December 23rd.